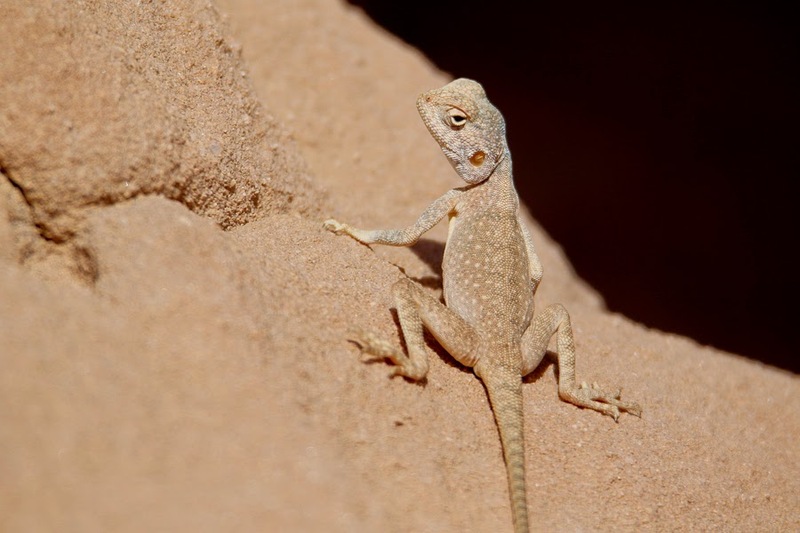 Viv Wilson was out in the desert and rocky areas near Tabuk recently and took a series of photographs of Roughtail Rock Agama Laudakia stellio. 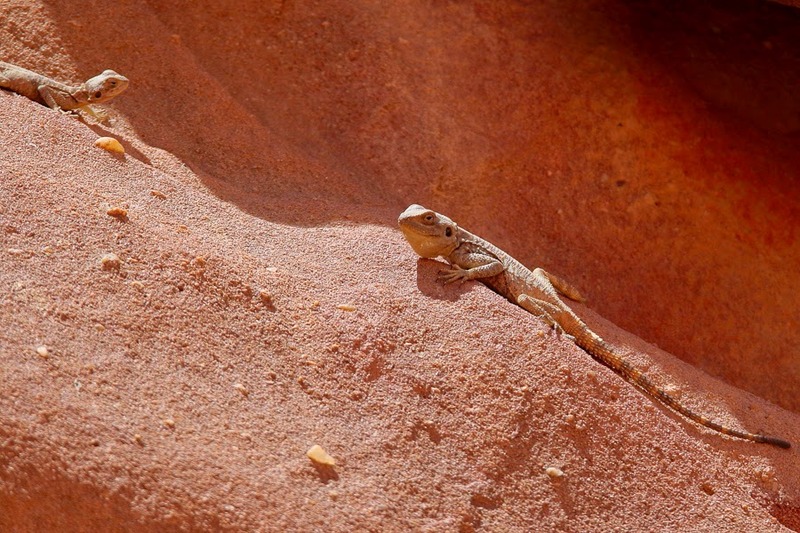 This species is also known as a Hardim or Star Lizard and is a species of agamid lizard found in Greece, Central Macedonia, Turkey, Syria, Lebanon, Egypt, Iraq, northern Saudi Arabia, Cyprus, Jordan and Israel. 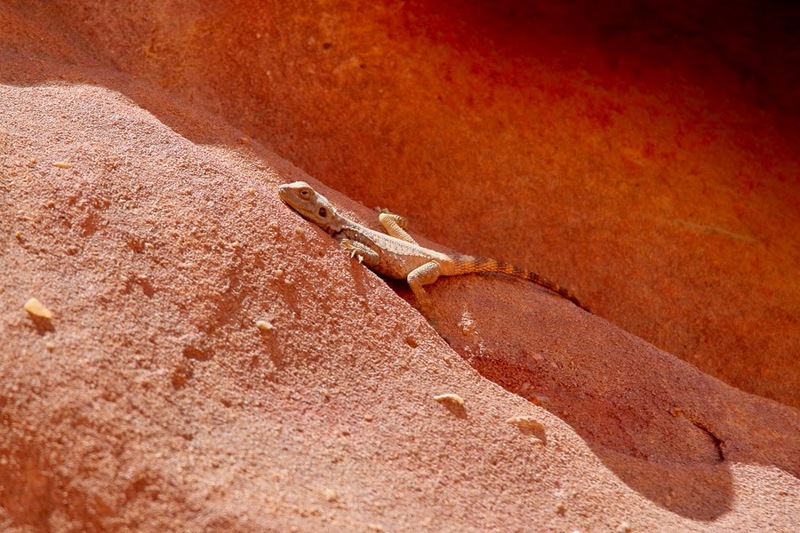 Like many agamas it can change colour to express its moods. 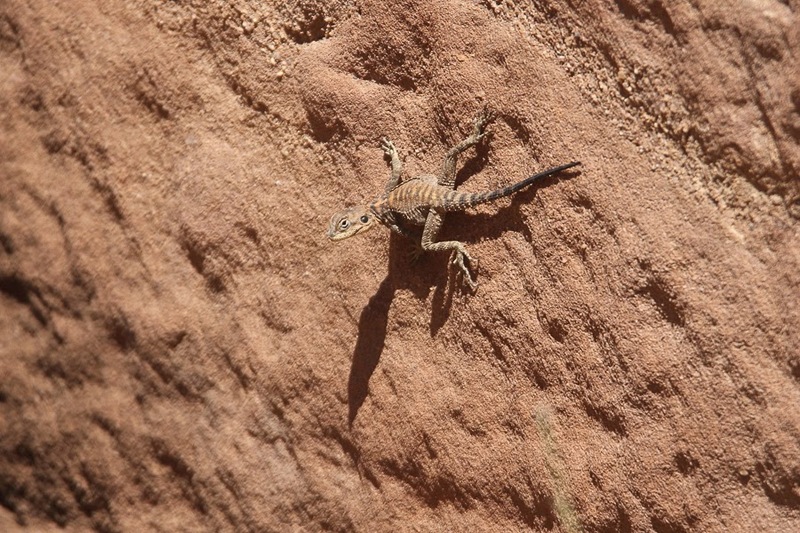 It has a flat triangular head and a flat short body with long legs. It hibernates during winter. Its diet consists of mainly insects and plants. 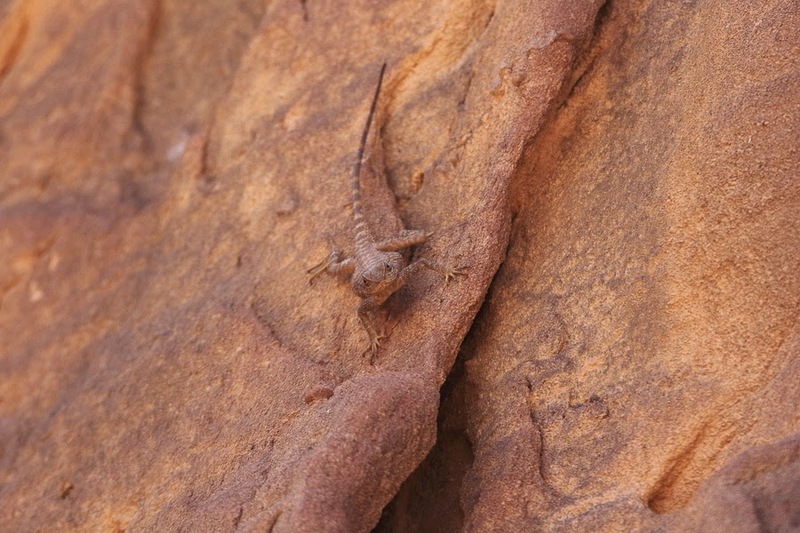 They are a rock-dwelling species of lizards inhabiting dry areas and even though it is very cautious and hides as soon as it perceives danger, during the mating season the males defend their territory by putting themselves in prominent positions, displaying their intentions by a characteristic nodding movement of the head. It is a large robust lizard up to 30 centimetres long with a flattened, spiny body, a wide, triangular head, long legs and a long tail. 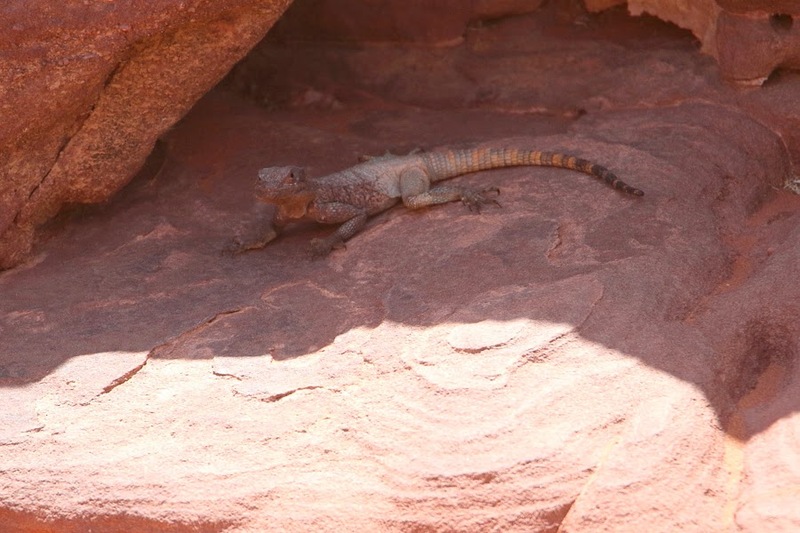 The neck is particularly spiny, and rows of spines run across the body, flanks and tail and is capable of quite rapid colour changes, typically becoming lighter when warm and darker when cold. Viv has kindly allowed me to use his photos on my website some of which are shown below.